home → blogs → Spain → Very sad news. 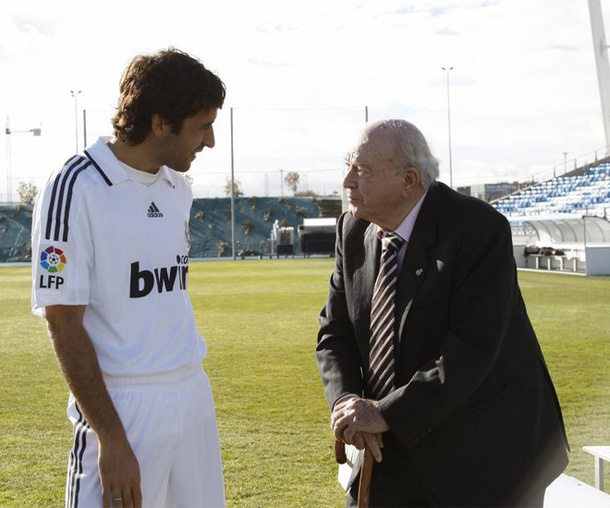 The world of football mourns Di Stefano. 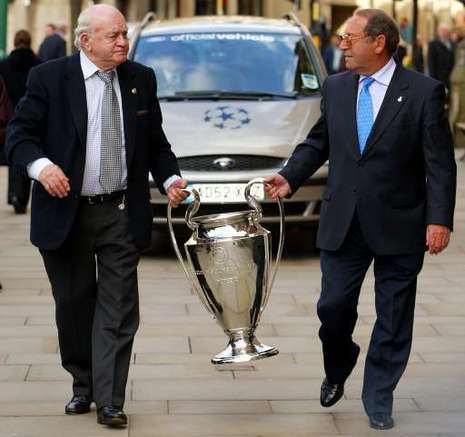 Alfredo di Stefano, football legend universal and honorary president of Real Madrid, has died today at 18:53 in Madrid three days after suffering a cardiac arrest at the exit of a restaurant close to the Santiago Bernabeu stadium, where he had celebrated its 88th birthday. "He has left us the player largest in the history of Real Madrid, the best footballer of all time," said club president, Florentino Perez, in a court appearance in the Santiago Bernabeu Stadium two hours after the óbito.El president of FIFA, Sepp Blatter, stated that he was "very saddened" by the death of him that was his "favorite player," and "most complete" of which he has seen in his life. "Game has a legend", stressed from Brazil, where he is attending the World. 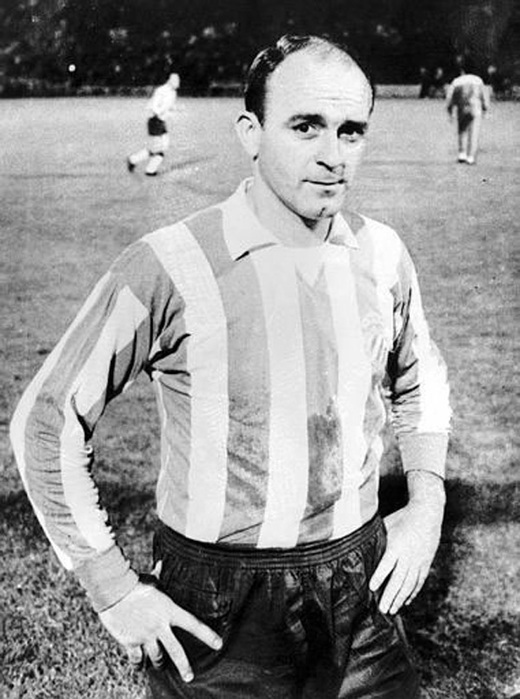 Di Stefano born on the 4th of July 1926 in Buenos Aires, he joined Real Madrid in 1953 and played in the white team until 1964, in one of the stages more glorious the madridismo. It was 1964, with 38 years, after losing the final of the Cup of Europe, leaving behind 510 official matches with the team, scoring 418 goals. Nationalized Spanish, wore the shirt of the selection in 31 games and scored a total of 23 goals, but could not play any final stage of a World cup. He has gone away. But your memory has remained in our hearts. Yes, It left. But memory of it remained forever.